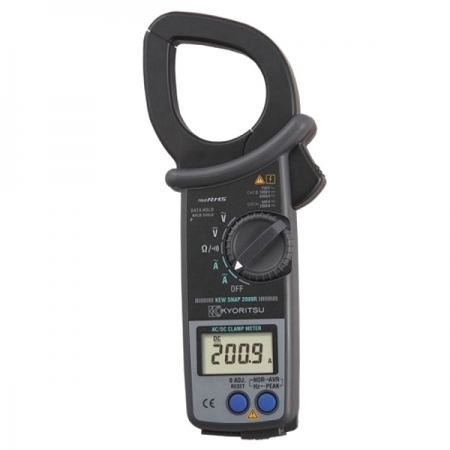 The Kyoritsu KEW 2117R is a 1000A ACA True RMS Clamp Meter with 0.01A resolution on 60A range. 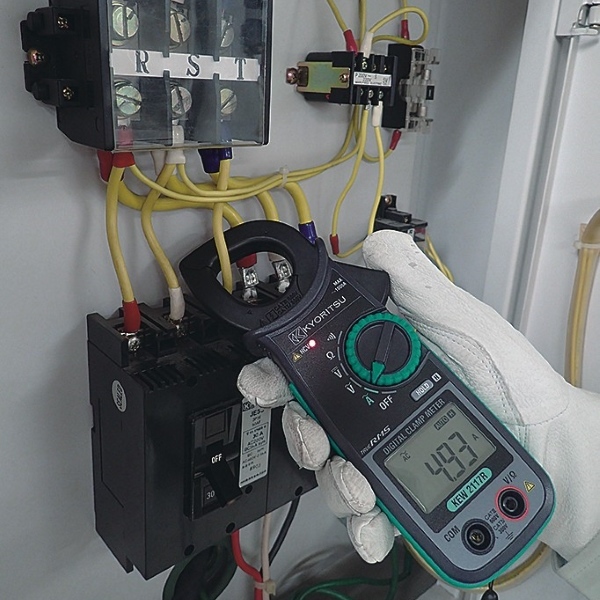 It is autoranging and has 33mm jaw size and also ACV, DCV, Rresistance, Continuity and has non-contact AC voltage detection. 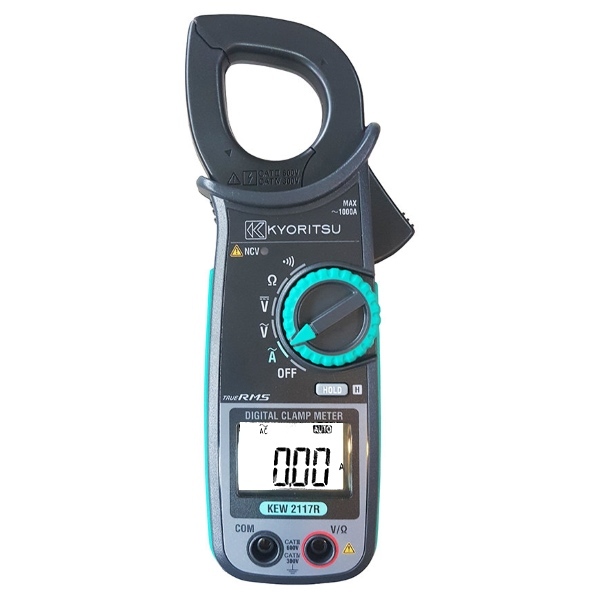 The KYORITSU 2117R AC Digital Clamp Meter measures AC current in three ranges 60A / 600A and 1000A in True RMS mode with a resolution of 0.01A on the lowest 60A range. 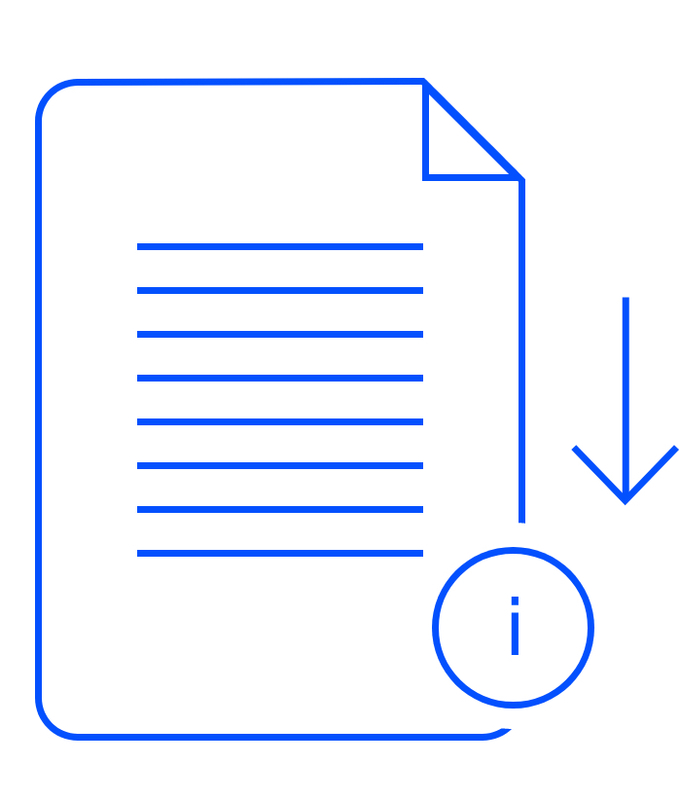 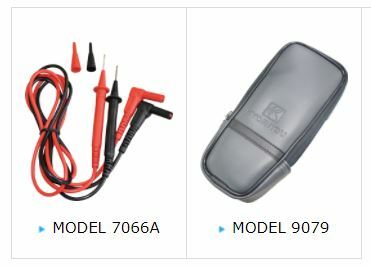 The ranges change automatically as the measured value changes. 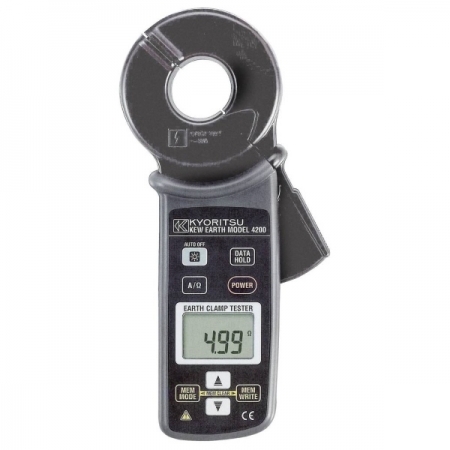 The tear-drop jaws can measure cable with a maximum diameter of 33mm. 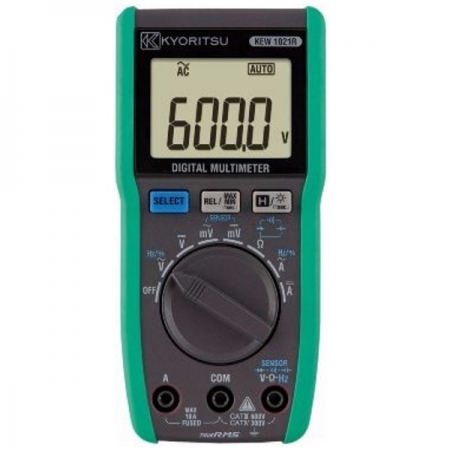 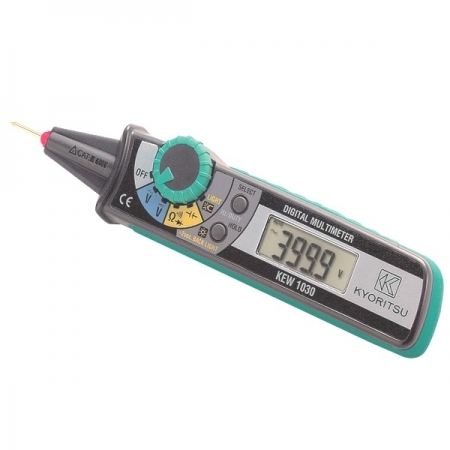 In addition KYORITSU 2117R also has other measurement functions AC Volts, DC Volts, Resistance, Continuity as well as Non Contact Voltage Detection.The function selector knob allows you to operate the device with one hand. 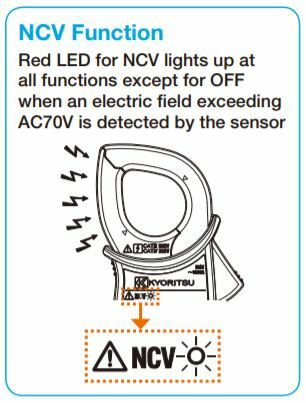 • Non-Contact Voltage (NCV Detection.